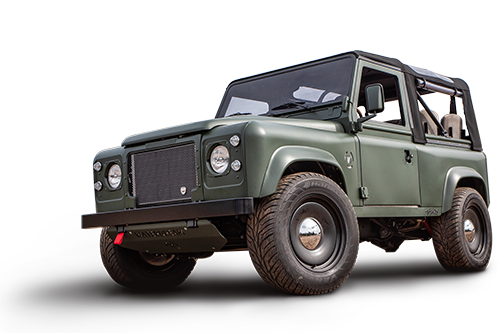 Our goal is to build the most thrilling and most enjoyable driving experience based on classic Land Rovers and to continuously improve this concept. When choosing a conversion, it is like becoming the conductor or our orchestra. 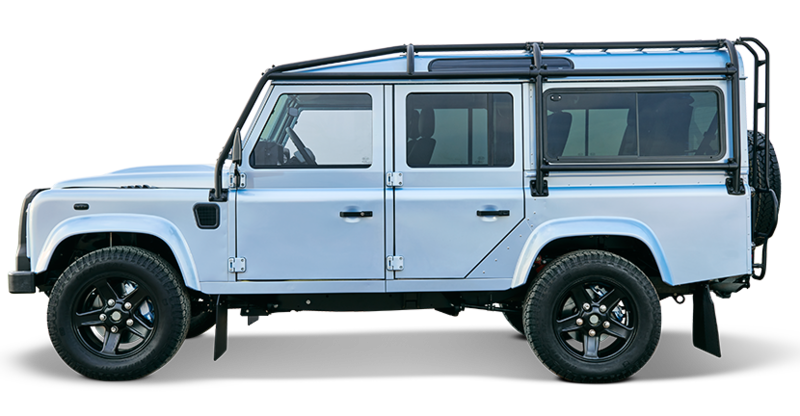 You decide which of our skilled team members utilize their ingenuity and competence to customize specific parts of your Land Rover and turn it into the ultimate made-to-order vehicle. 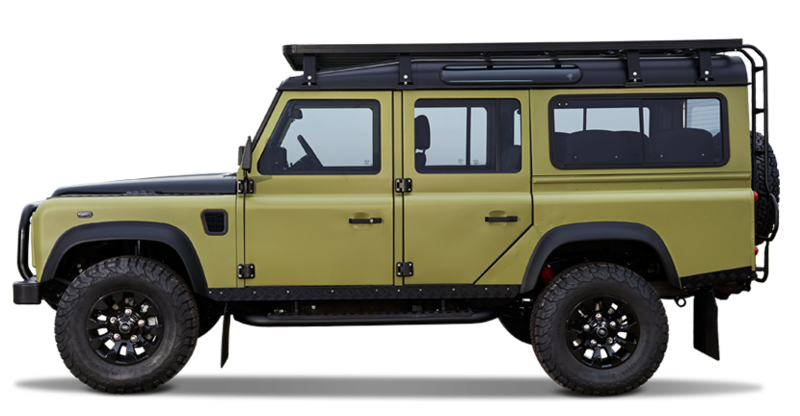 With a complete rebuild, you get a custom-built vehicle in the truest sense of the word. 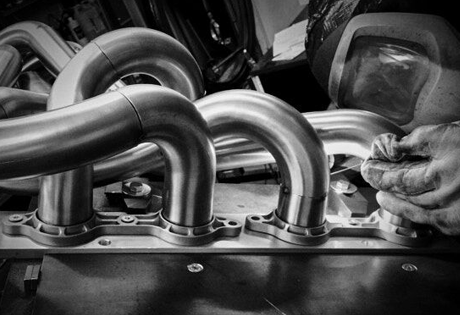 You decide about even the smallest details and get to choose from our extensive inventory of custom-made parts or we design and manufacture bespoke parts specifically for your dream vehicle. 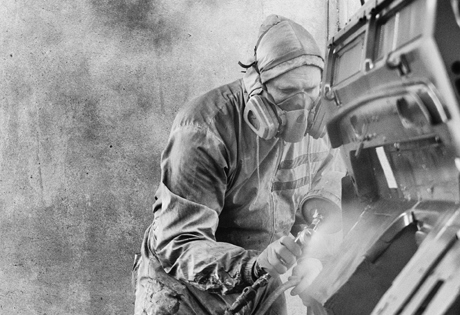 Our development approach is as diverse as the vehicles we build. We find inspiration in many different elements, varying from the most basic objects in nature to tried and true technologies, even from non-automotive industries. In a world that moves with the speed of light and where technology is measured in Gigabits and Terabytes, good old-fashioned handwork and craftsmanship are becoming increasingly rare. At Tophat, we embrace innovation while honouring tradition and celebrating high quality craftsmanship.